Quality ConstructionHonest Service. Great Value. 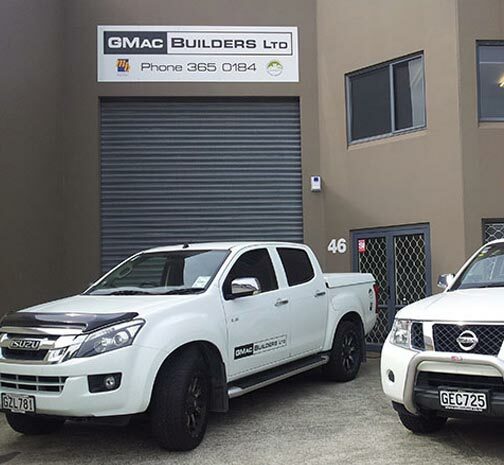 The team at GMac Builders take pride in providing a high quality building service to Kiwis throughout the Christchurch region. 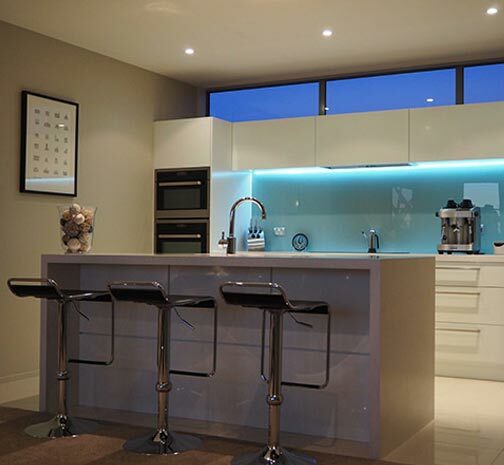 With 40 years of experience in the industry, we have all the skills and expertise to take on and complete any building work you require, deeming no job to be too big or too small. 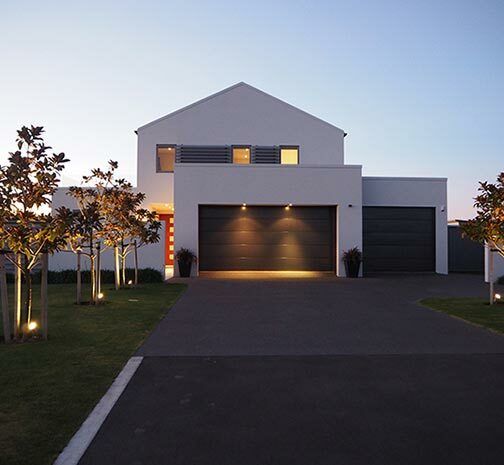 As your first choice in building companies Christchurch wide, we take it upon ourselves to deliver a first class service and premium results each and every time. Whether you are looking at renovating your property or building your dream home from scratch, GMac Builders are the company you need to talk to. 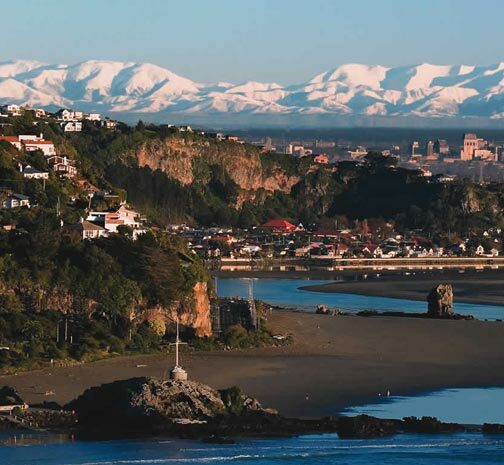 Your answer for professional builders in Christchurch – we specialise in a wide range of building services from bathroom and kitchen renovations to new house builds, home extensions to earthquake repairs and re-builds. Quite simply, if you find yourself in need of a builder, GMac Builders has you covered. Fully qualified and with 40 years of experience in the industry, when you choose GMac Builders to complete work on your property, you can enjoy peace of mind knowing that you are in the hands of experts who will not let you down. 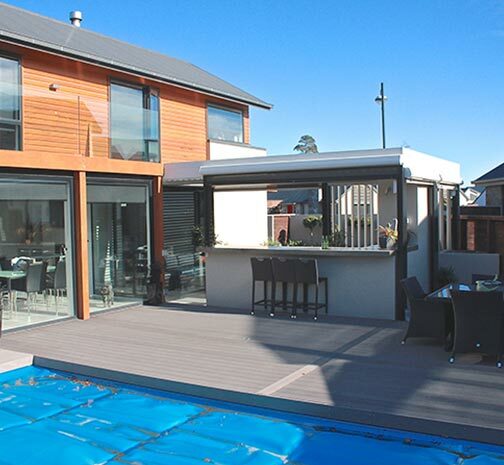 We have built a reputation on the back of expert workmanship, professional service and dedication to delivering results, which is why GMac Builders is widely considered to be your premier choice in building companies Christchurch wide. If you live in the Christchurch area and are contemplating a renovation project or are looking to make your dream home a reality, give the team at GMac Builders a call. 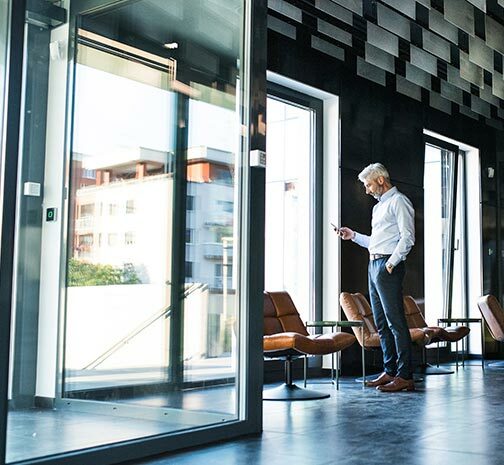 Whether it's in the form of expert advice or professional building services, we are here to help you achieve the best results. Looking to build your dream home, or maybe considering adding an extension or alteration to your existing home? Quality workmanship, attention to detail and good communication are key factors for which we pride ourselves on. Being a relatively small building company, Geoff is very much involved in your building project from start to finish. A full consultation will take place at the concept stage, offering guidance and expertise where needed. Quality workmanship, attention to detail and good communication are key factors for which we pride ourselves on. We offer full transparency and excellent communication throughout, keeping you well informed of progress. Every project is carefully considered, right down to the last detail. You can use your own architect, or we could suggest someone suitable for the style of house you are building. A comprehensive quotation is prepared, based on the plans supplied, for your consideration, completely obligation free. Our core team of experienced builders, together with our apprentice builders, provide a strong and reliable workforce, integrating seamlessly with management. Many of our sub-contractors have grown from long-term trusted relationships, ensuring us a quality job in a timely fashion. This is the kind of customised service that we can offer you.